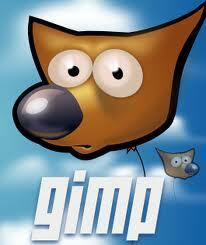 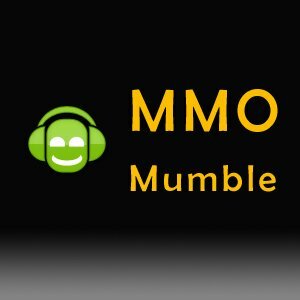 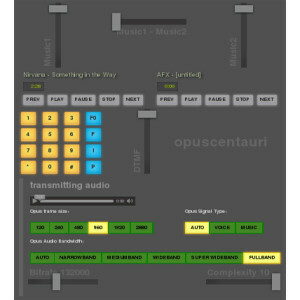 In the past we had MP3 for music, SILK for VoiP, etc. 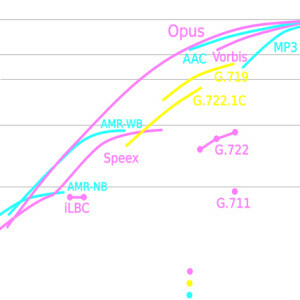 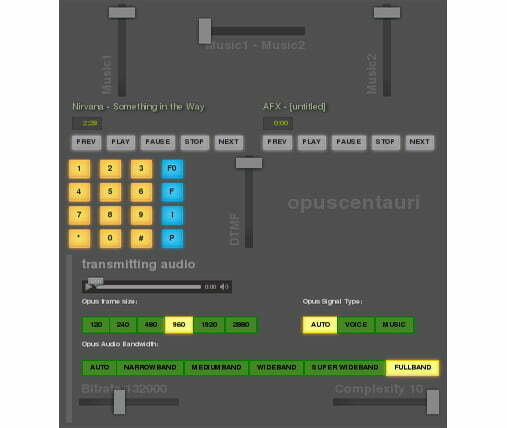 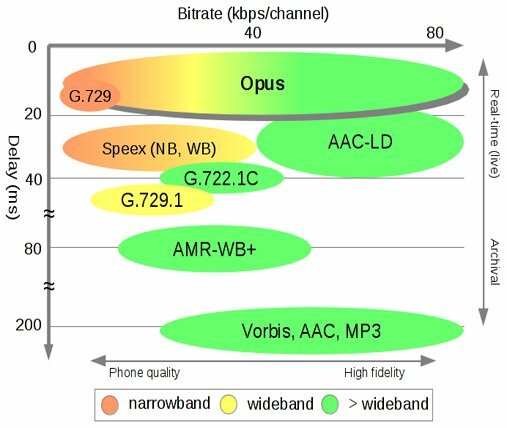 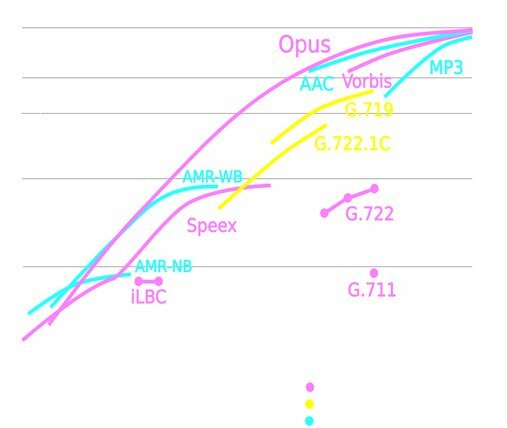 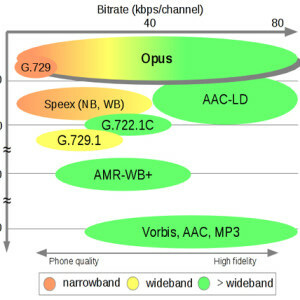 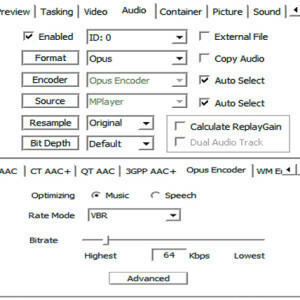 Now this Opus Interactive Audio Codec it is standardized by the Internet Engineering Task Force (IETF) as RFC 6716, promising better quality and lower costs reducing the downloaded bytes being a light format. 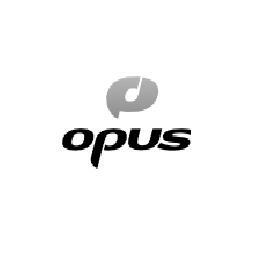 Although Opus is just out, it is already supported in many applications, such as Firefox, GStreamer, FFMpeg, foobar2000, K-Lite Codec Pack, and lavfilters, with upcoming support in VLC, rockbox and Mumble. 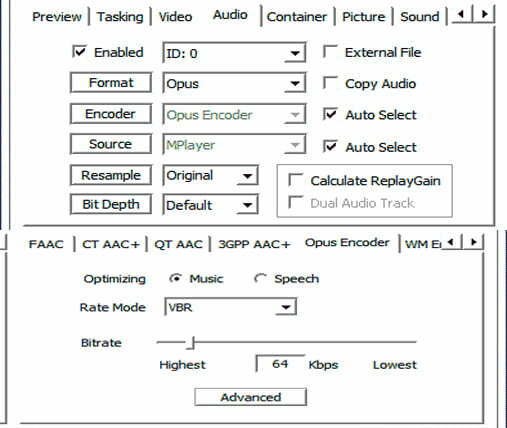 Most importantly, this is a really open source codec which gives us the possibility of great updates and the assurance of having more programs with all its features.